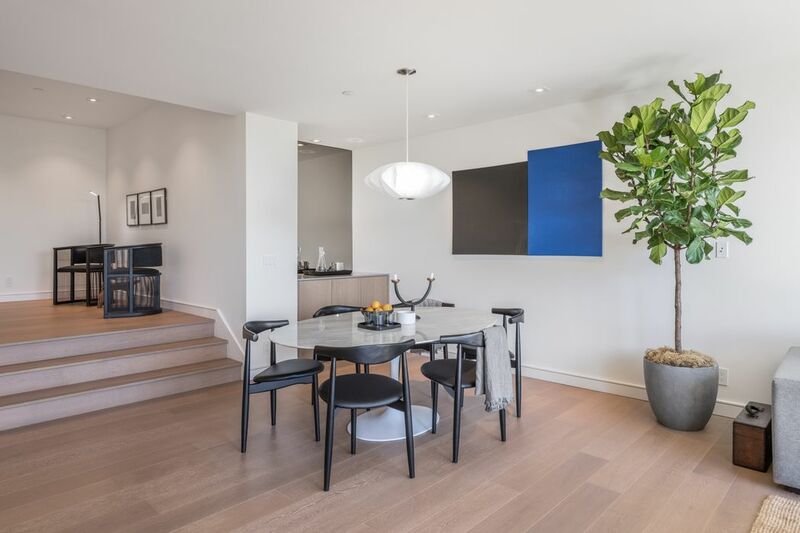 21 Rosemont Pl , San Francisco, CA 94103 | Sotheby's International Realty, Inc.
ffords quiet seclusion. 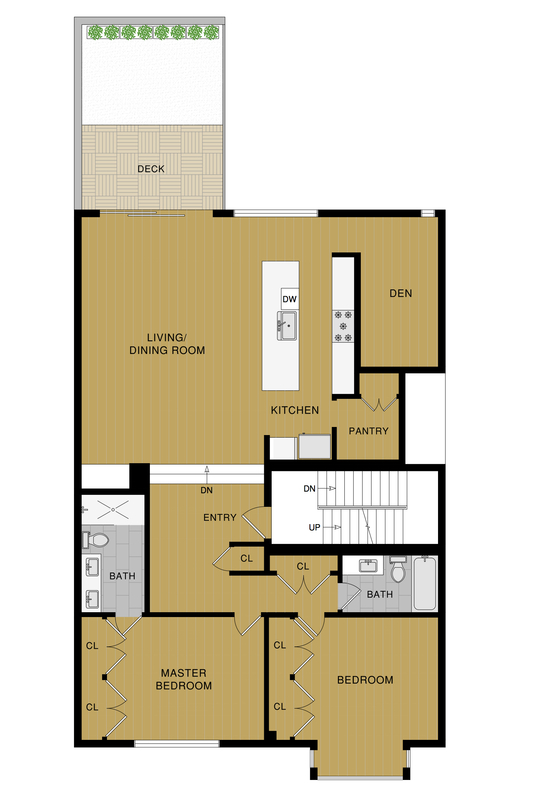 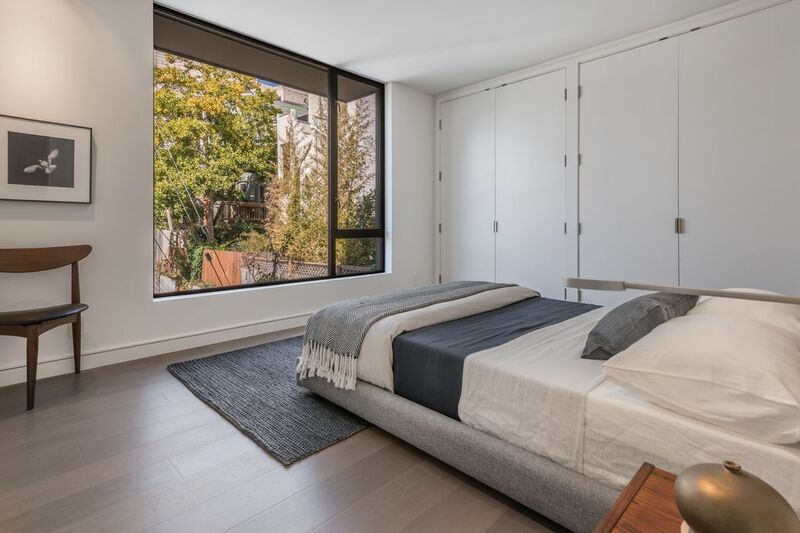 In a thoughtful touch, both bedrooms are fitted with generous closets, and access to well-appointed bathrooms. 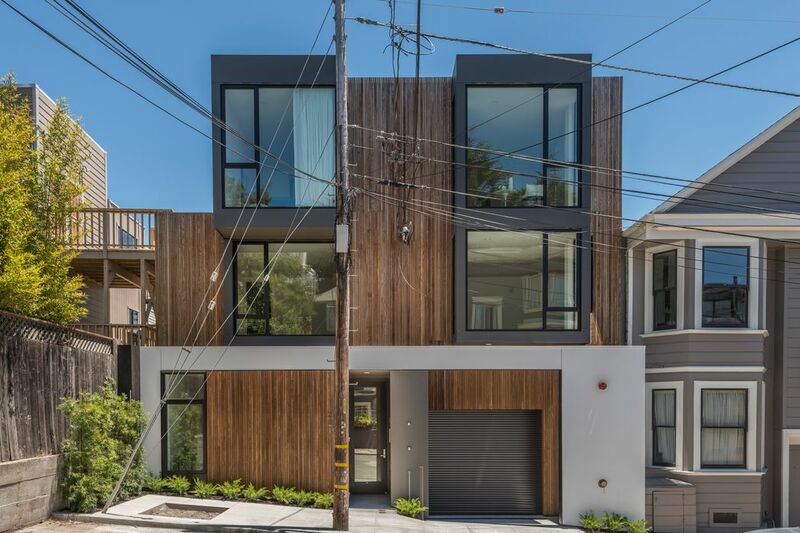 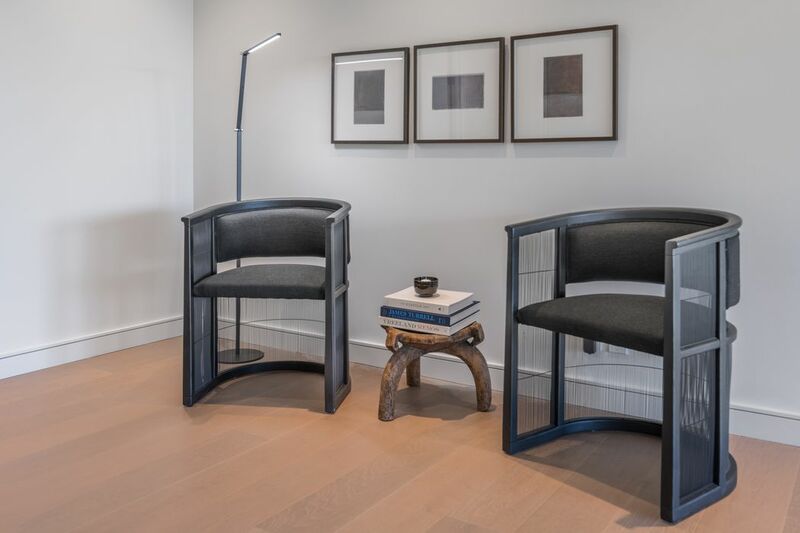 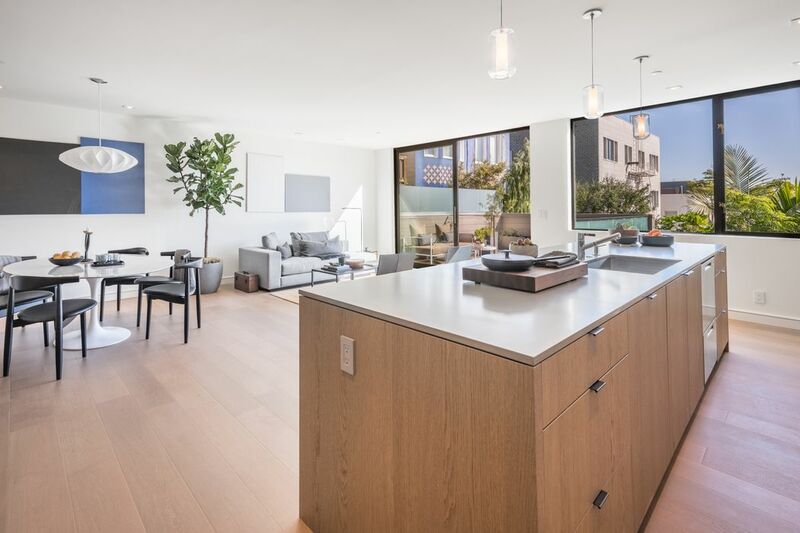 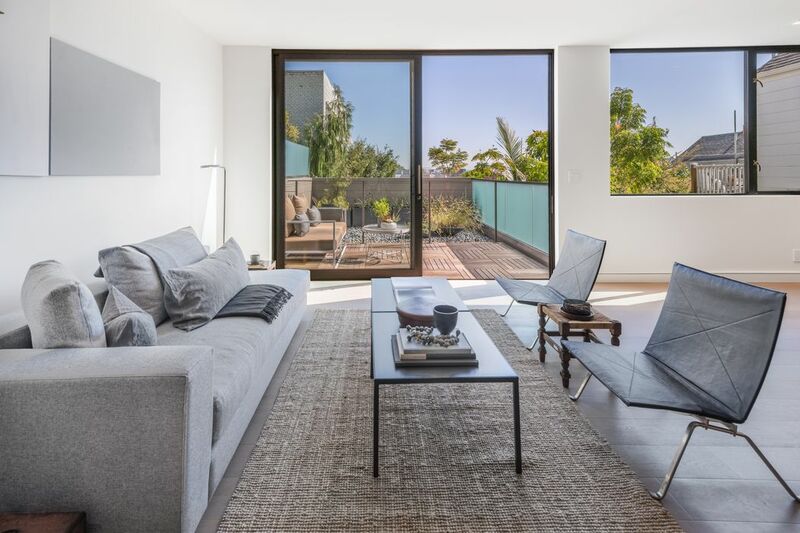 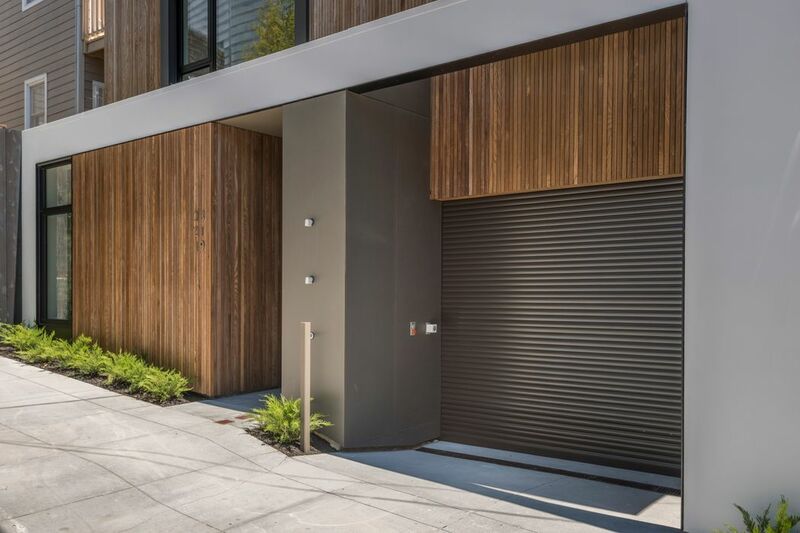 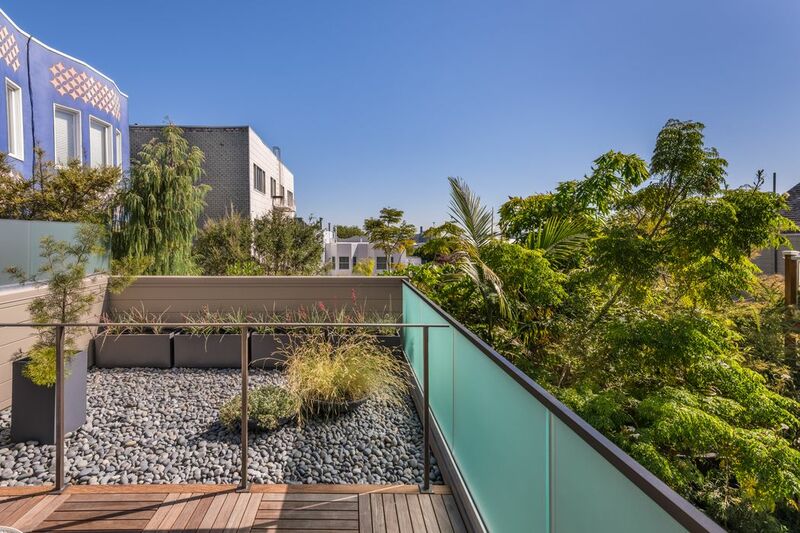 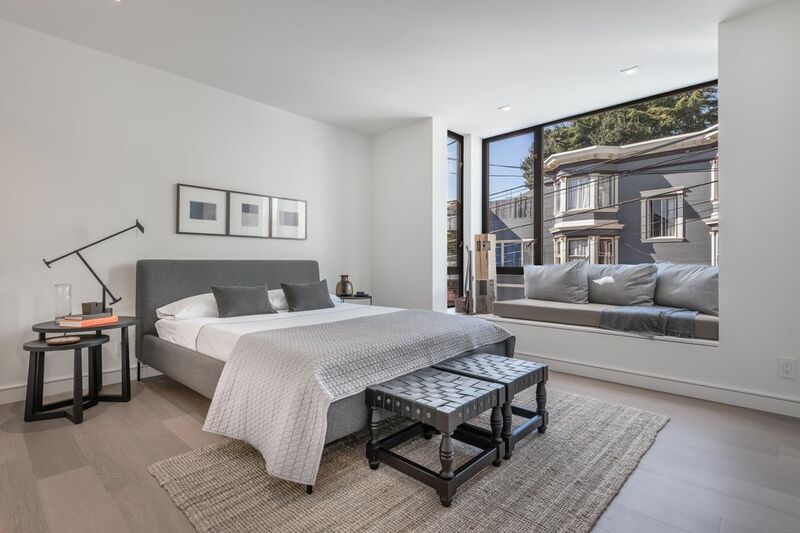 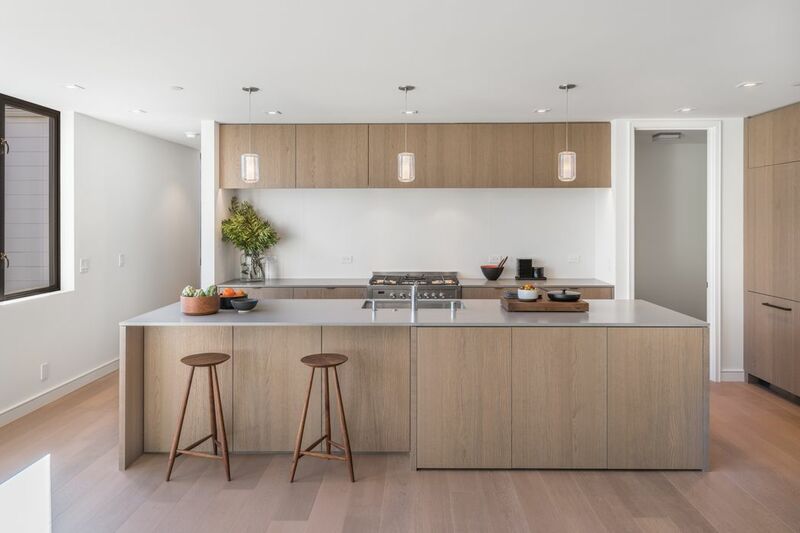 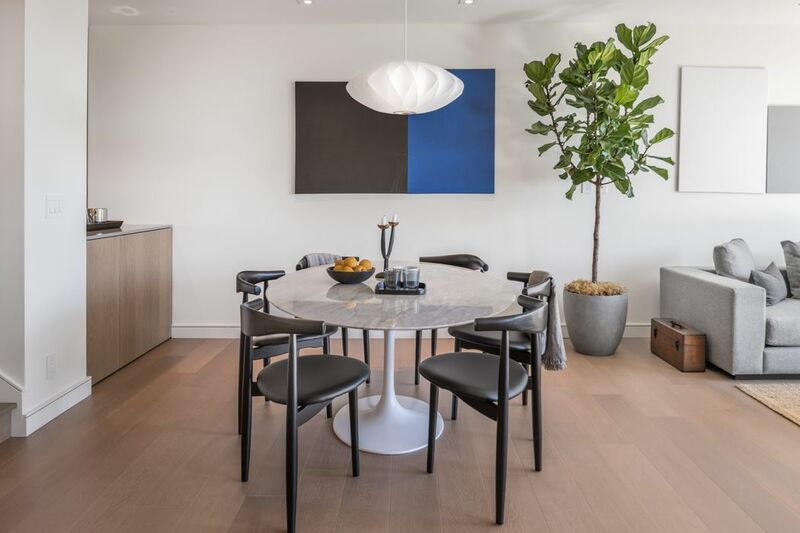 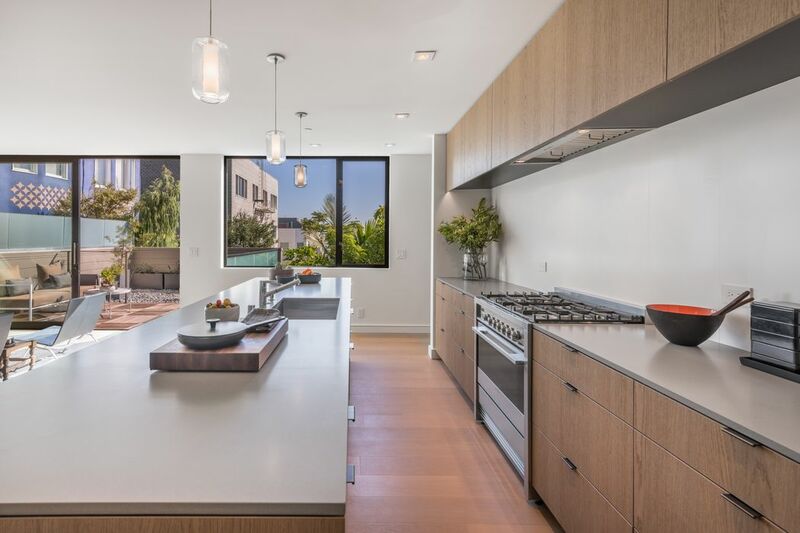 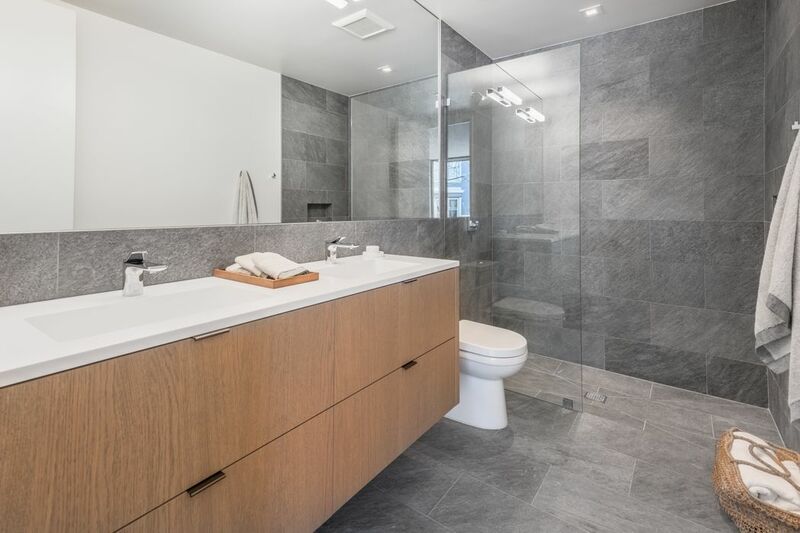 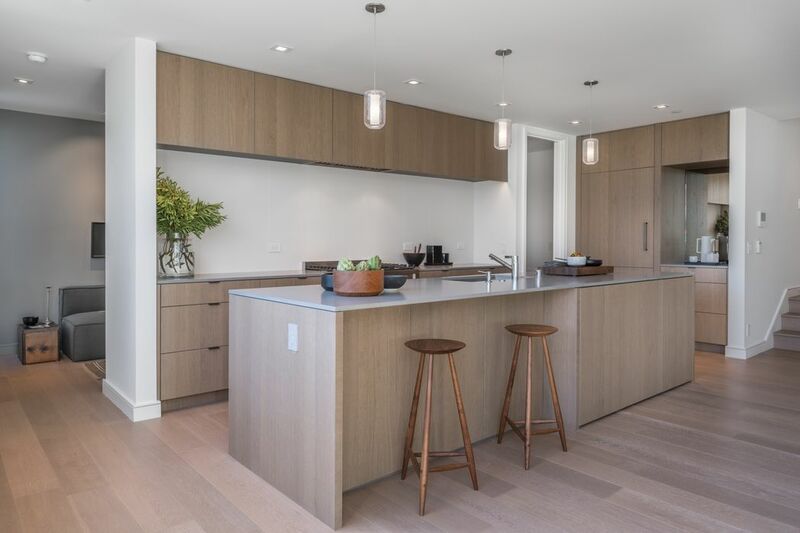 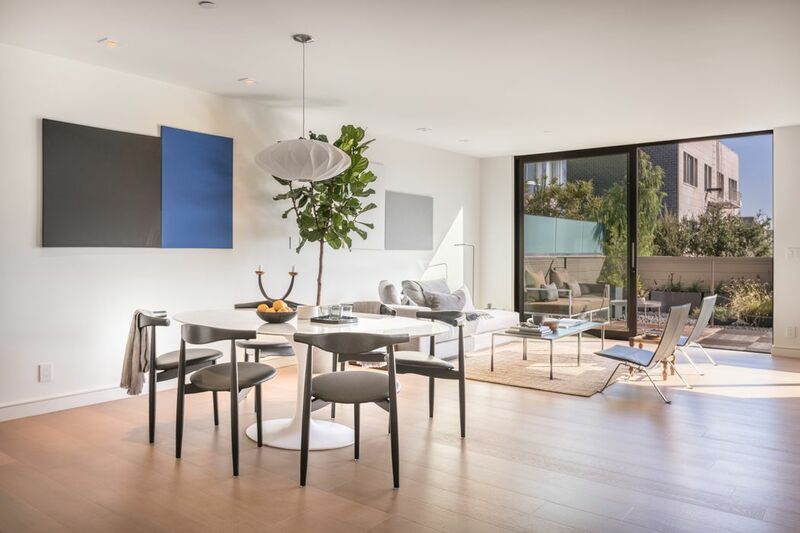 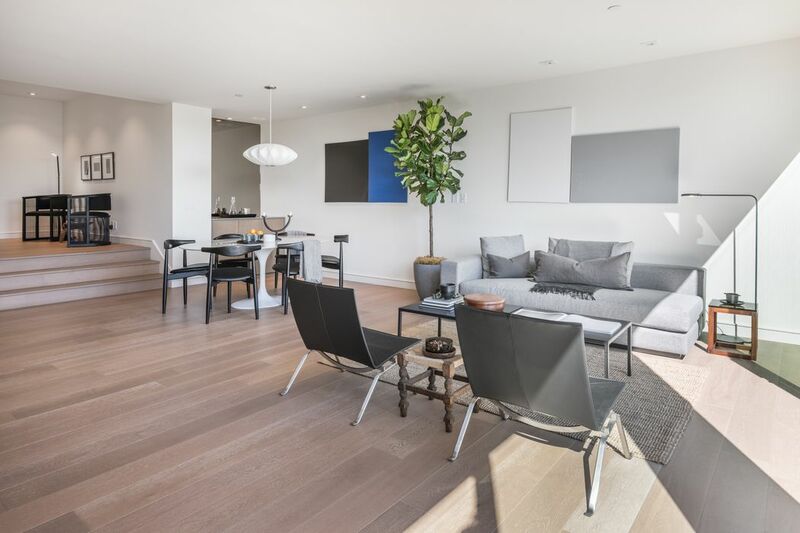 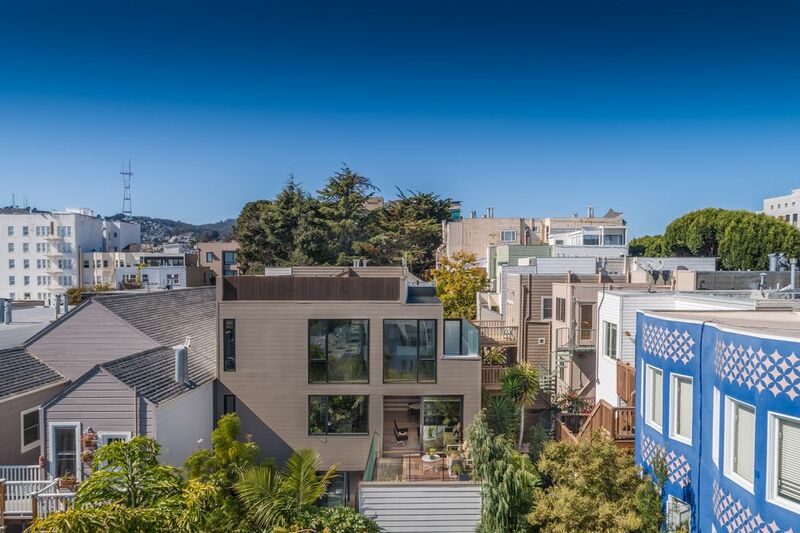 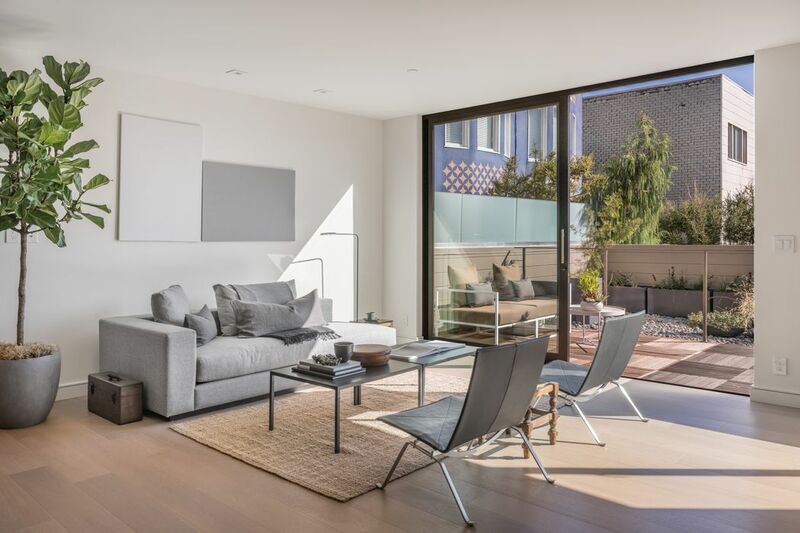 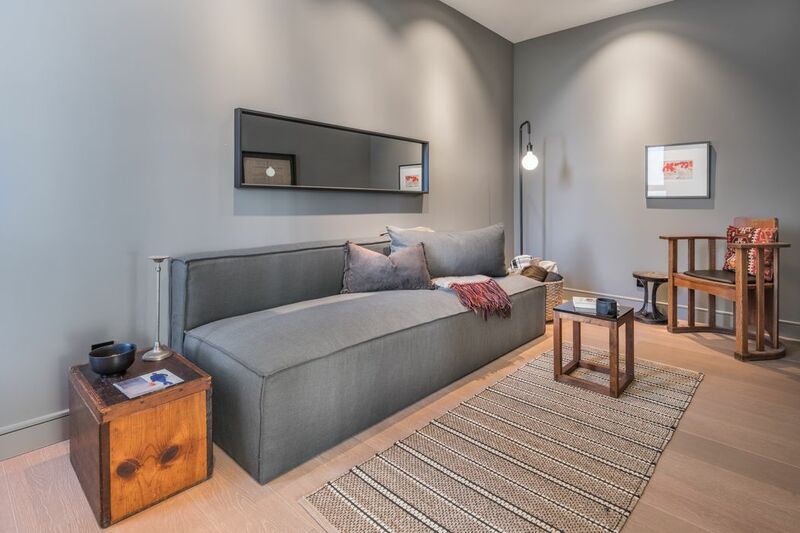 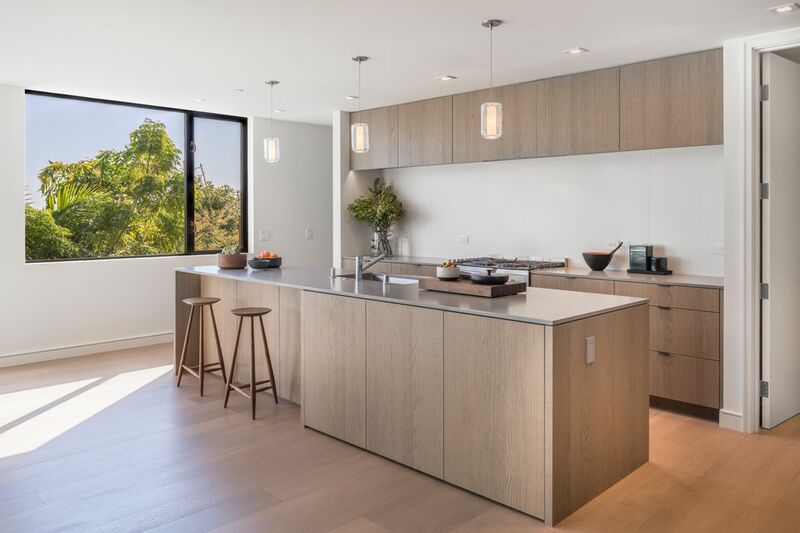 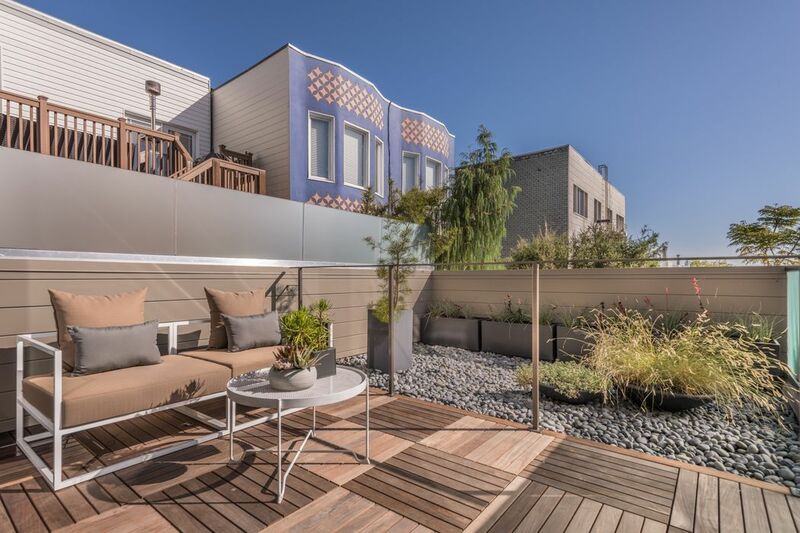 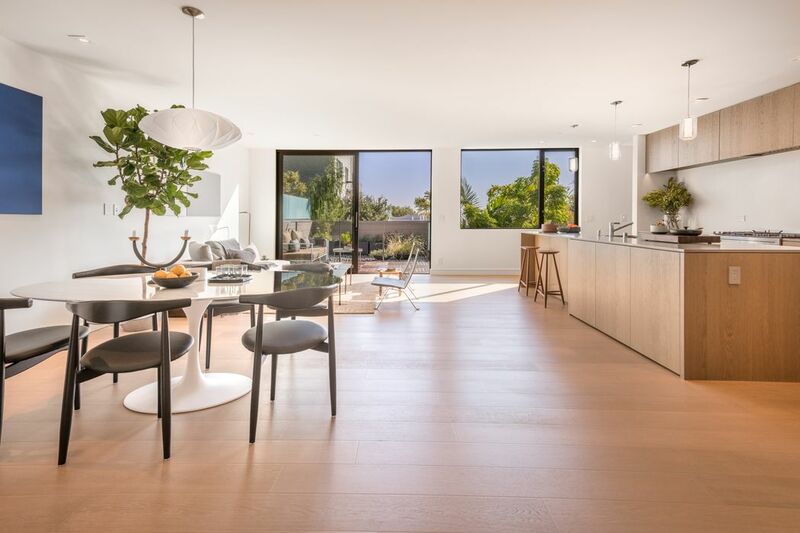 Located on a cul-de-sac in the vibrant Mission Dolores neighborhood and within close proximity to Dolores Park, Whole Foods, and many highly regarded restaurants.